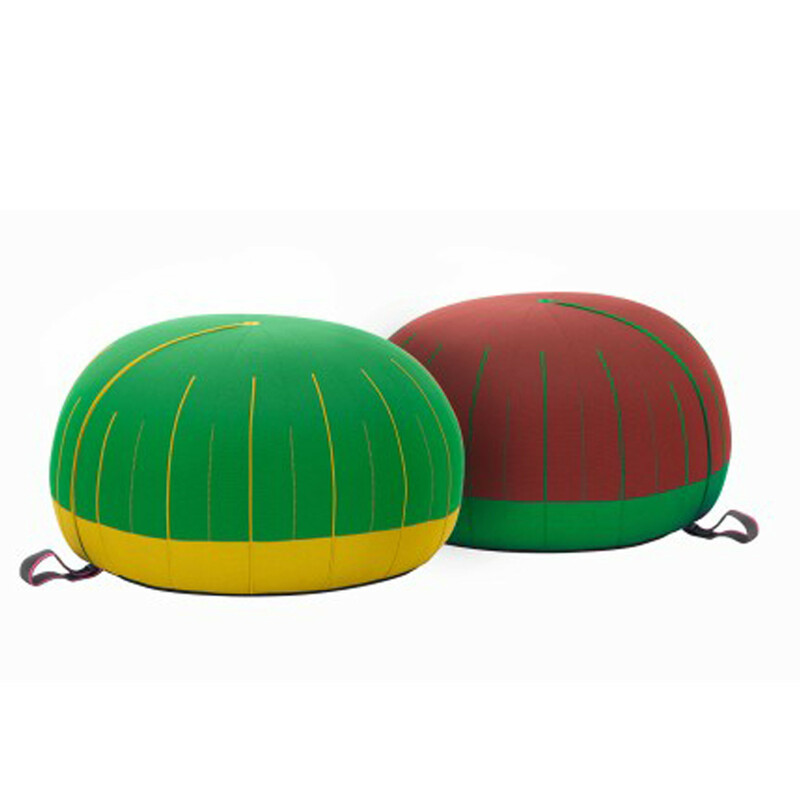 Oursin Ottoman, a colourful and comfortable leisure seating ottoman designed by Hella Jongerius and manufactured by Vitra. 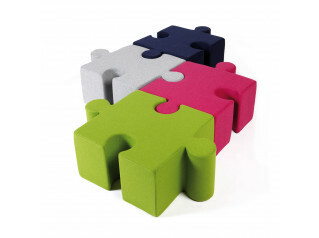 This soft seating is a great addition to reception, breakout and leisure areas. The fabric cover is durable and washable. 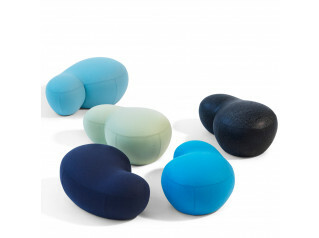 Oursin Ottoman was launched at Salone del Mobile Milan 2013. 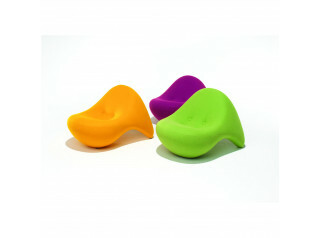 See more products manufcatured by Vitra. 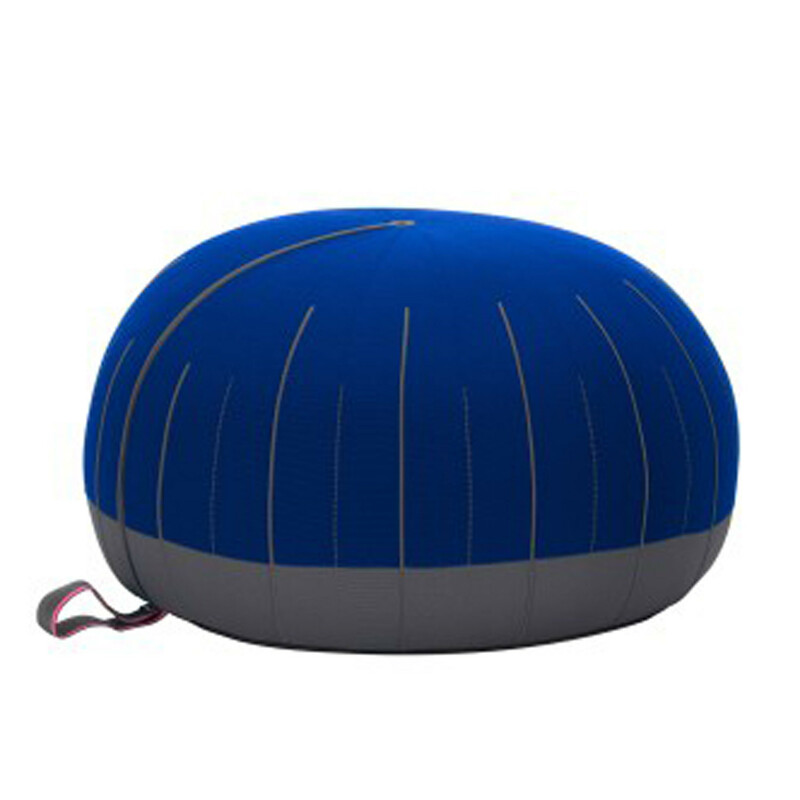 You are requesting a price for the "Oursin Ottoman"
To create a new project and add "Oursin Ottoman" to it please click the button below. 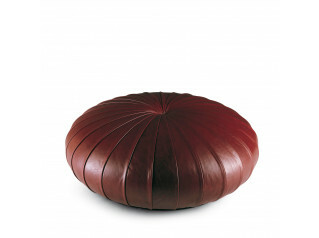 To add "Oursin Ottoman" to an existing project please select below.